but I'm glad I've finished draw it today. PS. Want some OS-Tans(OS Anime Mascot) ChaletOS? that's a great drawing! Thank you for posting! 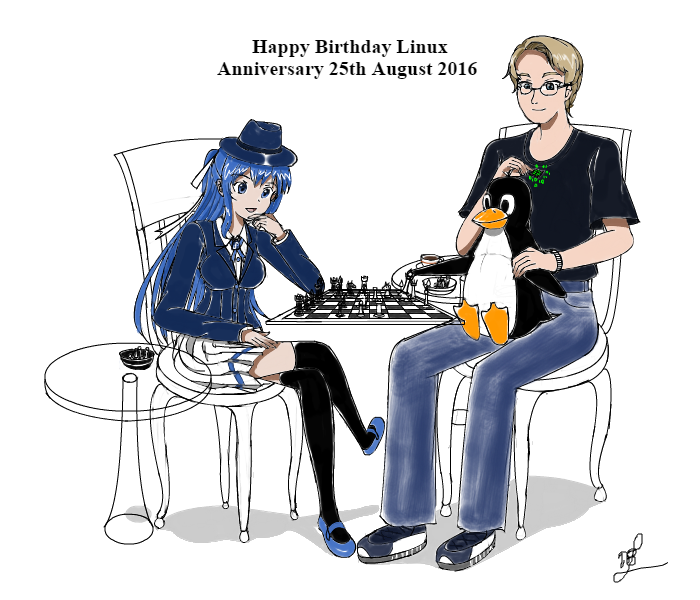 Linux has come a long ways.